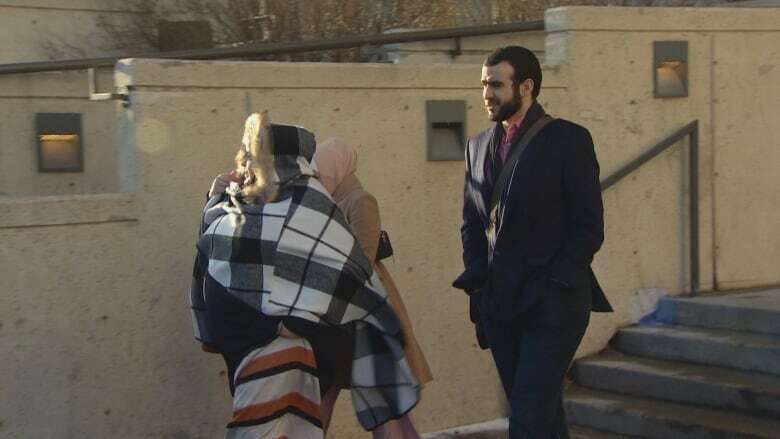 An Edmonton judge has denied former Guantanamo Bay detainee Omar Khadr’s request to have his bail conditions eased. There’s no evidence of hardship or that the conditions are needlessly onerous, Court of Queen’s Bench Justice June Ross said Friday. “Based on all of the evidence I have seen, Mr. Khadr is not a flight risk or a risk to public safety,” Ross said. “Nonetheless, it seems to me it’s reasonable to make sure the courts are kept up to date on his whereabouts and activities. Khadr didn’t speak to reporters after Friday’s ruling. “We’re going to review the decision and consider our next steps,” his lawyer, Nathan Whitling, said outside court. Whitling said it’s not fair that Khadr’s life remains restricted by a stalled U.S. court process with no end in sight. 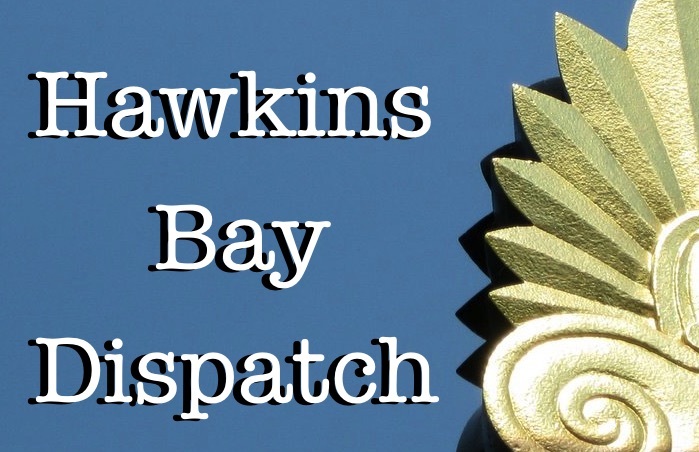 “His case is different because of the extraordinarily long time that he’s been on bail … because of the extraordinary delays that have occurred with his foreign appeal,” Whitling said in an interview. Whitling said his client has lived quietly for years, is happily married, follows bail conditions to the letter and poses no threat. Khadr’s affidavit says he has been to Toronto eight times without issue since the conditions were imposed. Porterfield believes Khadr’s mental health is suffering due to the ongoing nature of his bail conditions. The psychologist’s opinion is that Khadr’s “legal limbo” is triggering memories of the time he spent as a teenager in Guantanamo Bay. Ross called Khadr’s feelings “understandable,” but said they don’t change the fact that he has not served his sentence for crimes to which he pleaded guilty. “Bail cannot provide an alternative way to serve his sentence,” Ross said. This is Khadr’s latest of several attempts for relaxed bail conditions. In 2017, a judge denied most of his requests. When Khadr was captured, he was 15. He says he can’t remember killing a soldier. He says he only confessed to the crime to get out of Guantanamo and into the Canadian justice system. Khadr’s lawyer hopes to replace his client’s indefinite bail situation with parole, since parole could include a definite end date. The parole board has refused to grant Khadr a hearing because he is not in custody. “Such decisions should not be made based on future hypothetical circumstances that may or may not occur,” Ross said, adding that if a parole hearing is scheduled, Whitling can bring forward the application again.